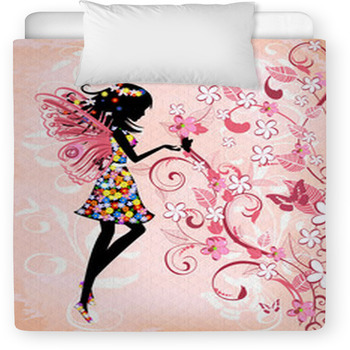 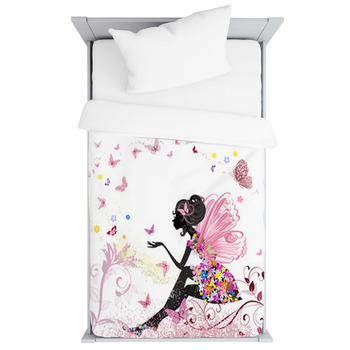 These fairy baby bedding designs are eye-catching in every way. 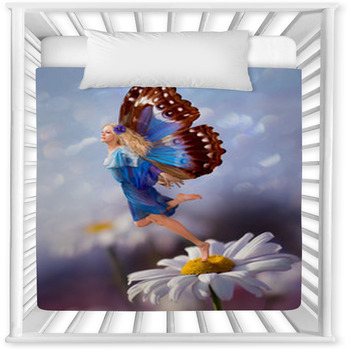 From anime fairies with their beguiling charms to Tinkerbell visions blowing stardust in the air, these delicate images might take your breath away too, with their lightest of touches. 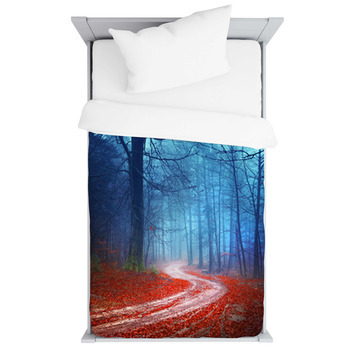 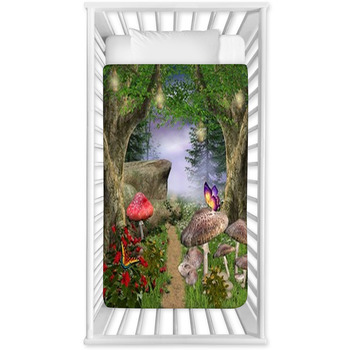 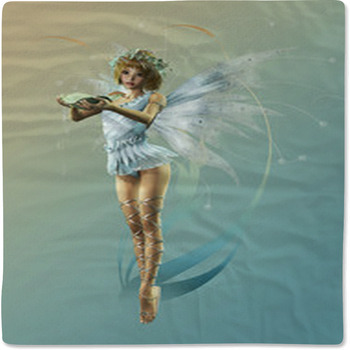 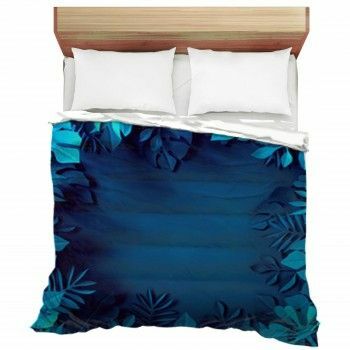 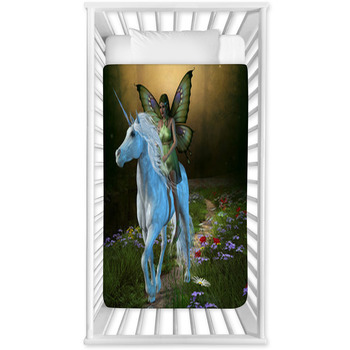 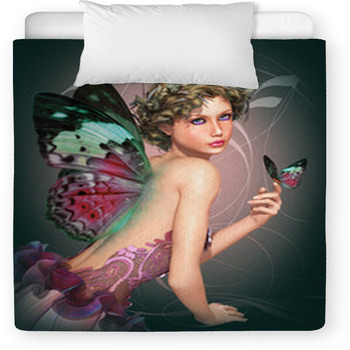 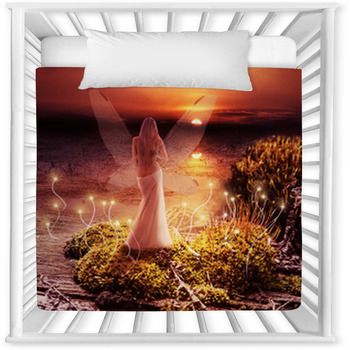 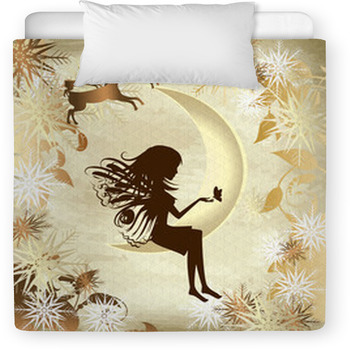 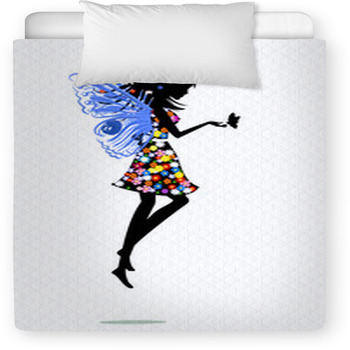 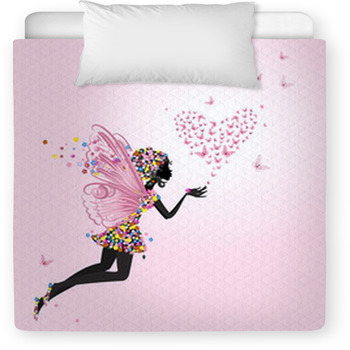 Let a fairy dance and settle on your baby crib comforter, and fill the room with butterfly wing wall art for your baby's night-time rendezvous with a woodland nymph; or let your child drift off with a sleeping fairy tucked in the curve of a crescent moon.